"We understand the bottom line and when TransGates Solutions was able to sit down with us and print a pricing comparison at the initial meeting it had our attention. After explaining the whole process and all the fees we decided the savings and the presentation was worth it. We have now been processing with TransGate Solutions for over a year." By its own definition, professional services need to be entirely professional. Confusing or inaccurate credit card processing will work against your reputation rather than for it. 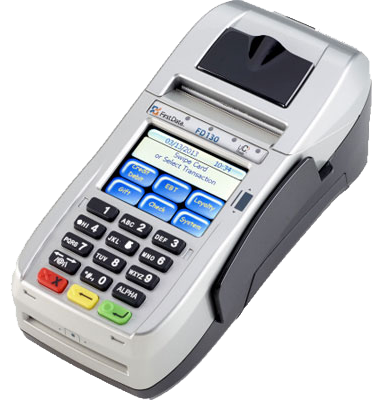 TransGate Solutions can take your credit card processing to new levels of professionalism. More customer satisfaction will follow, along with a full understanding of expenses and earnings, smoother administrative operations and a generally higher level of proficiency and authority. Whether your service enterprise uses a traditional credit card terminal or an online payment gateway, we have the options that can help you reach that higher level quickly and easily. We can help you accept all payment methods in the office or on the road.